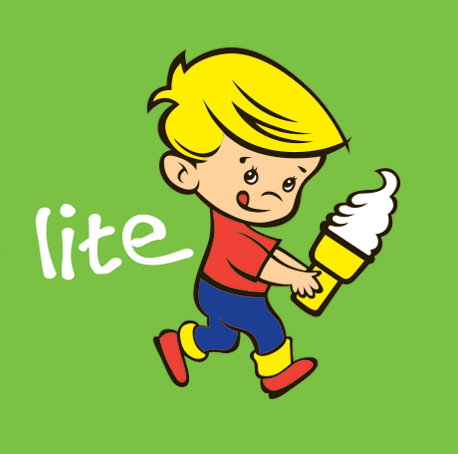 The Original Vanilla flavoured Soft Serve, Kiwis have been buying this classic since the 1960’s. Ideal for those hot summer days. Delicious Vanilla flavoured soft serve that is ideal for those hot summer days, but with less fat. 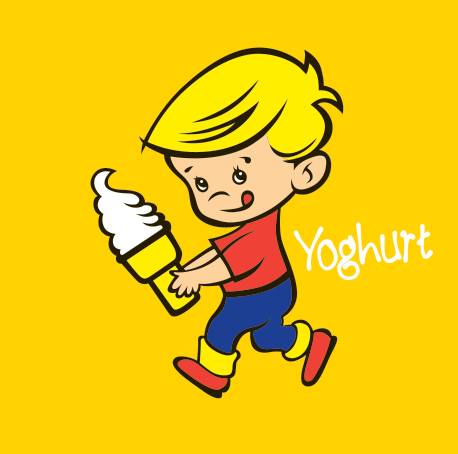 Our Frosty Boy Yoghurt flavouring creates that little bit of extra flavour for those who wish to be a little more extravagant as it ignites the taste buds. 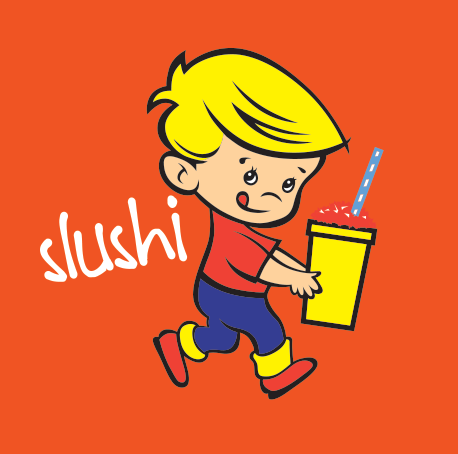 A delicious flavourful icy cold drink that is great for those hot summer days, a perfect way to cool down and experience that great Frosty Boy taste. These syrups are a delicious way to enhance your Milkshake or Thickshake by simply adding a dash of flavouring to create your favourite milky drink. 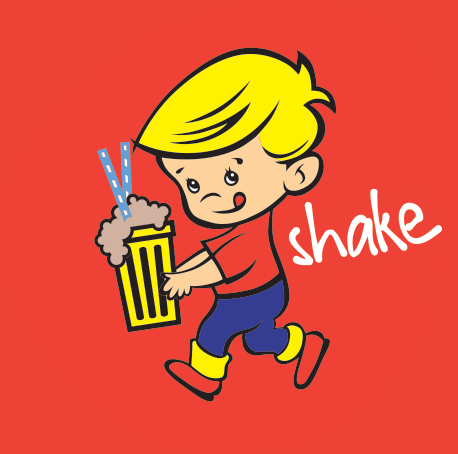 Coming soon to our store will be our range of merchandise! 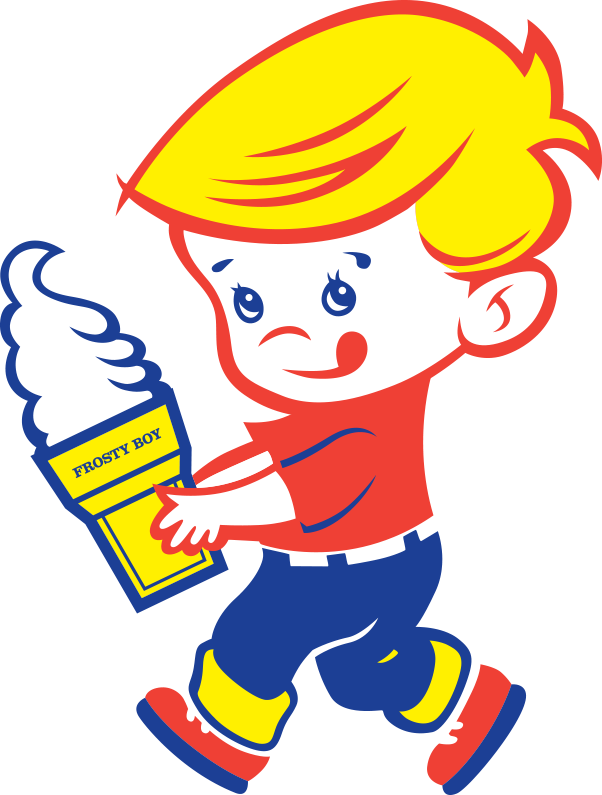 Frosty Boy has been enjoyed by many generations of Kiwi’s since it first began in the 1960’s, establishing itself as a kiwi icon among many New Zealanders. 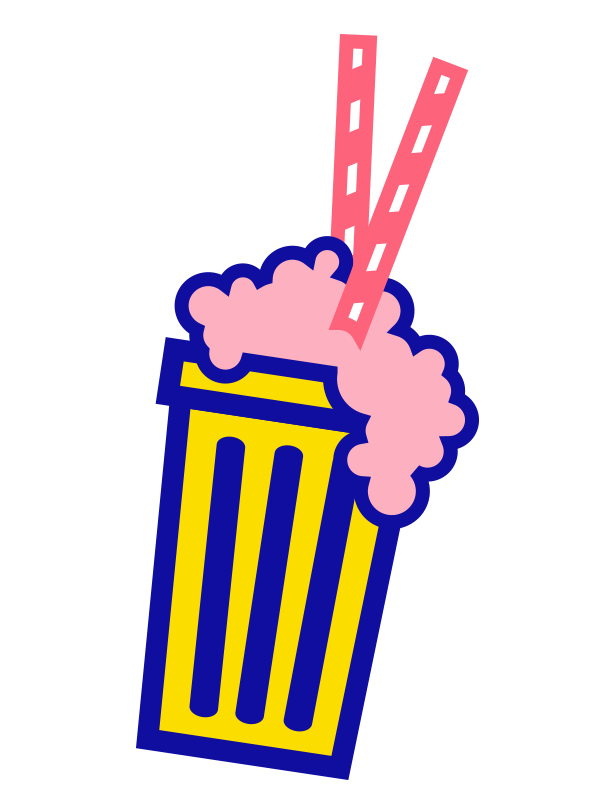 Milligans Food Group purchased the beloved Kiwi classic in 2007, distributing a range of products including soft serve, milkshake flavourings and slushi syrups, to café’s and shops throughout New Zealand. 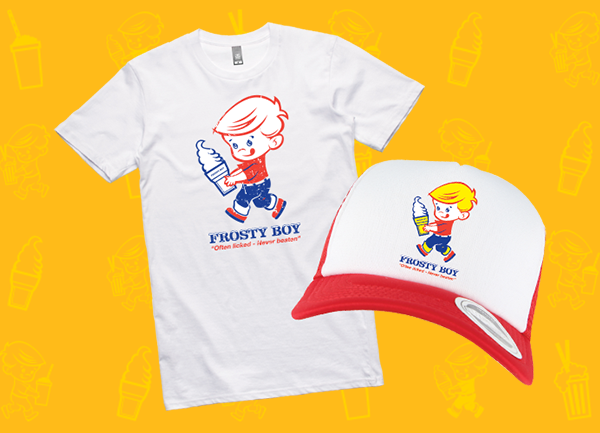 A retail website for Frosty Boy was created in 2016 as part of a marketing push to reinvigorate the brand. 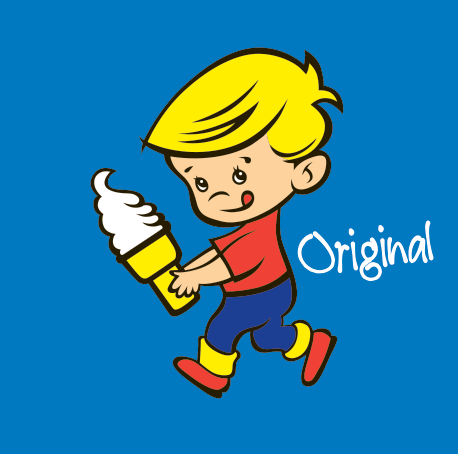 Our high quality Frosty Boy product can offer you a unique profitable business opportunity, not only is Frosty Boy an established brand in New Zealand, it is regarded by some as a kiwi icon. 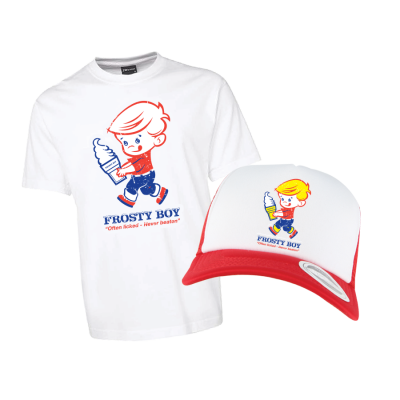 Frosty Boy products not only create appeal to today’s youth but also to the older generations as they begin to reclaim their favourite childhood memories. Frosty Boy allows the opportunity for our customers to create large margins on the products they sell. For example if a distributor sells an Ice Cream for $2.50 and the average soft serve cost is 0.41c then a profit of $2.09 is made per Ice cream. This would see a profit on each carton (320 soft serves) of $668. Here at Milligans, we pride ourselves on quality, ensuring all of our products that are in the market are that of the highest quality, this is no different with Frosty Boy. 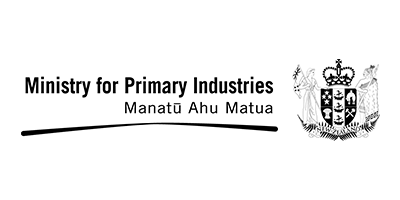 Product testing is done regularly in both internal laboratories and external Ministry of Primary Industries (MPI) approved Laboratories to ensure this high quality standard is met. Product quality is managed by documented HACCP and GMP processes which undergo regular external audits. Product Development is done by our experienced in house team. 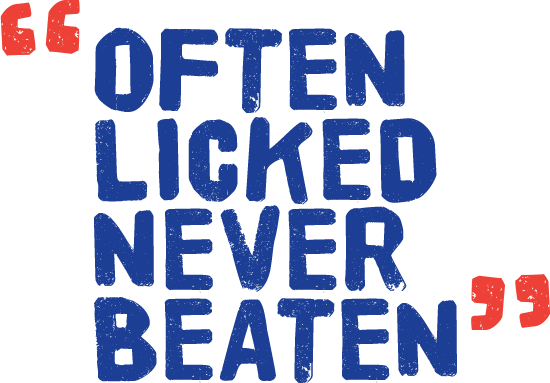 We are able to develop product to meet customer needs which fully complies with the latest NZFSA. In 2016 Milligans Food Group are looking to re-launch the iconic Frosty Boy Brand. 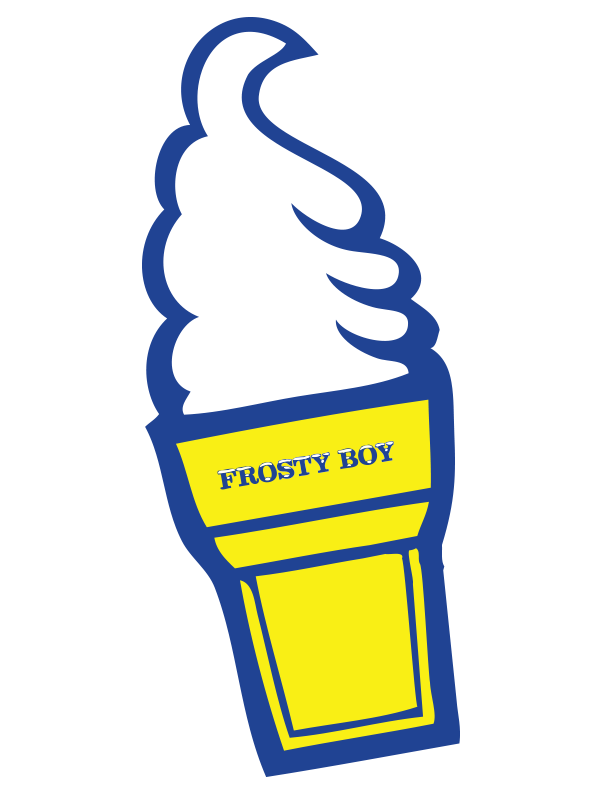 Frosty Boy has a huge amount of potential and ability to grow as we look to re-establish it as a dominant kiwiana brand. We have plenty of ideas which will be put in place in 2016 and the future, watch this space.